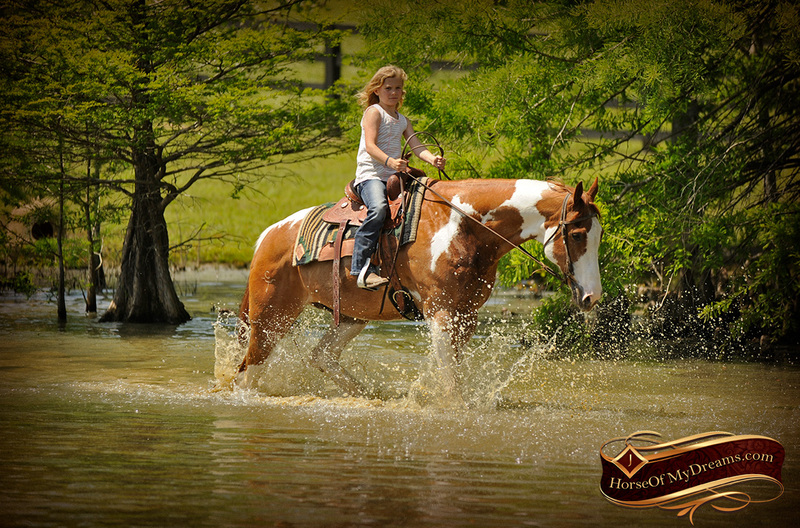 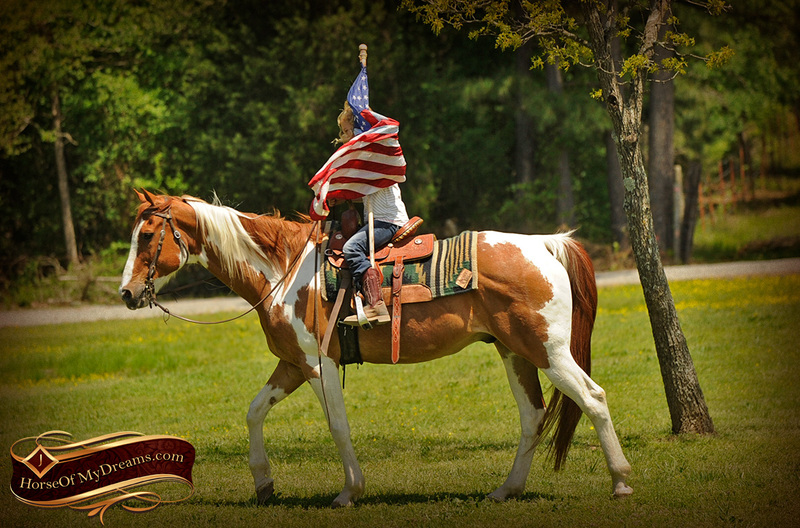 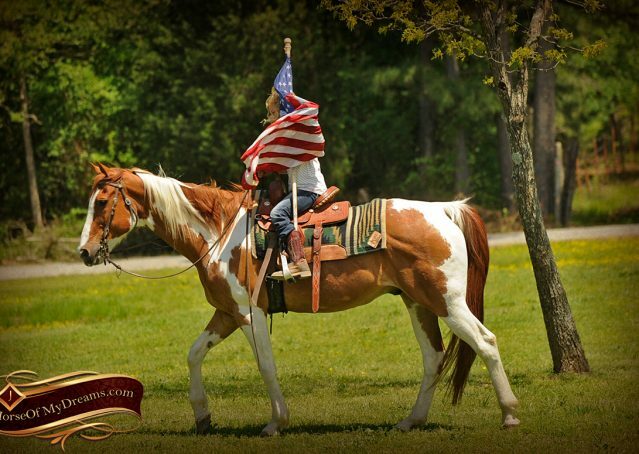 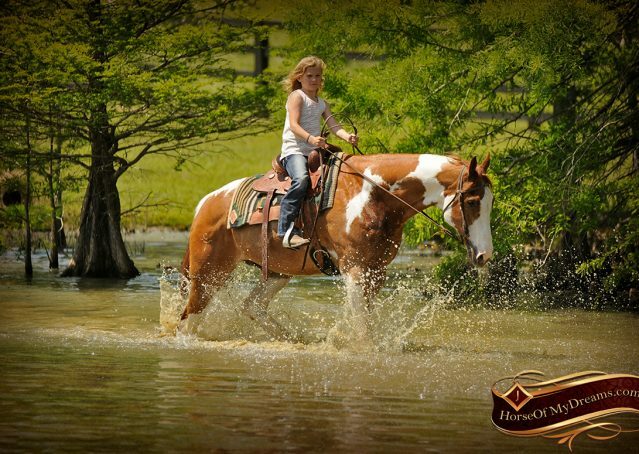 Chico has been trail ridden all of his life and by the same family for the last 10 years. 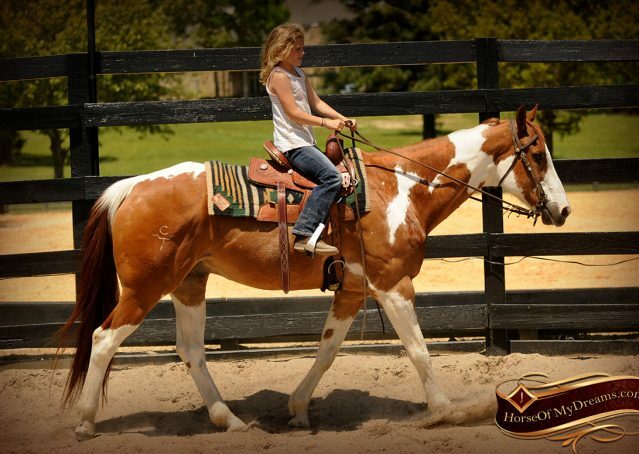 He has a really smooth trot and lope and neck reins well. 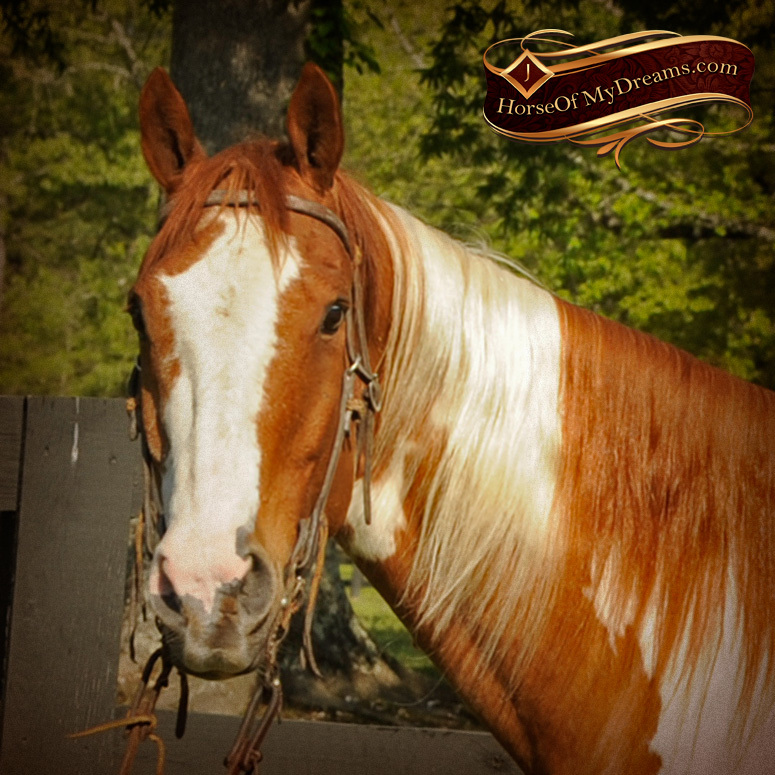 He has a sweet, loving disposition. 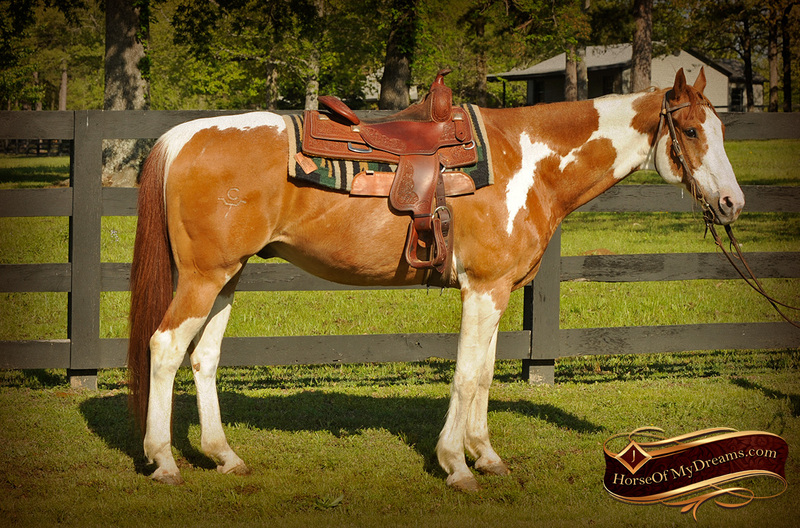 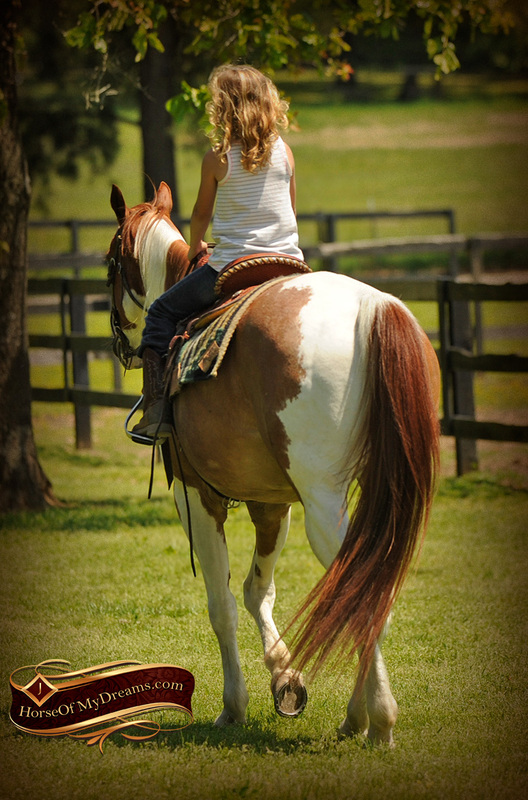 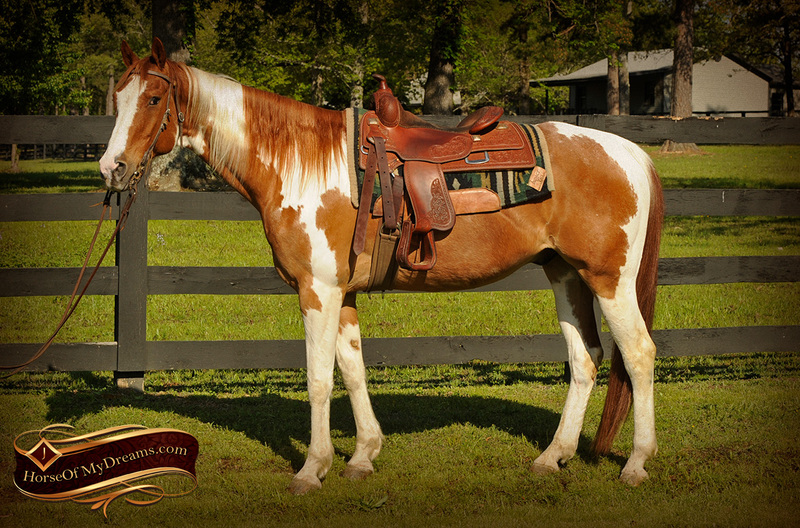 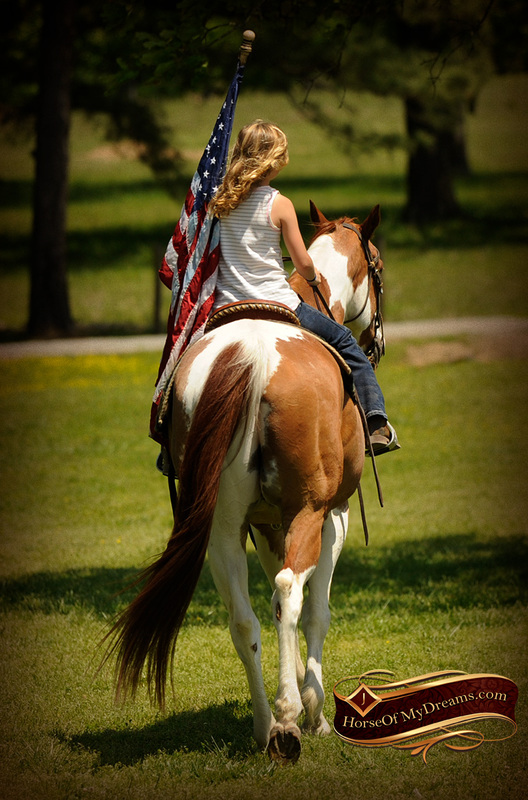 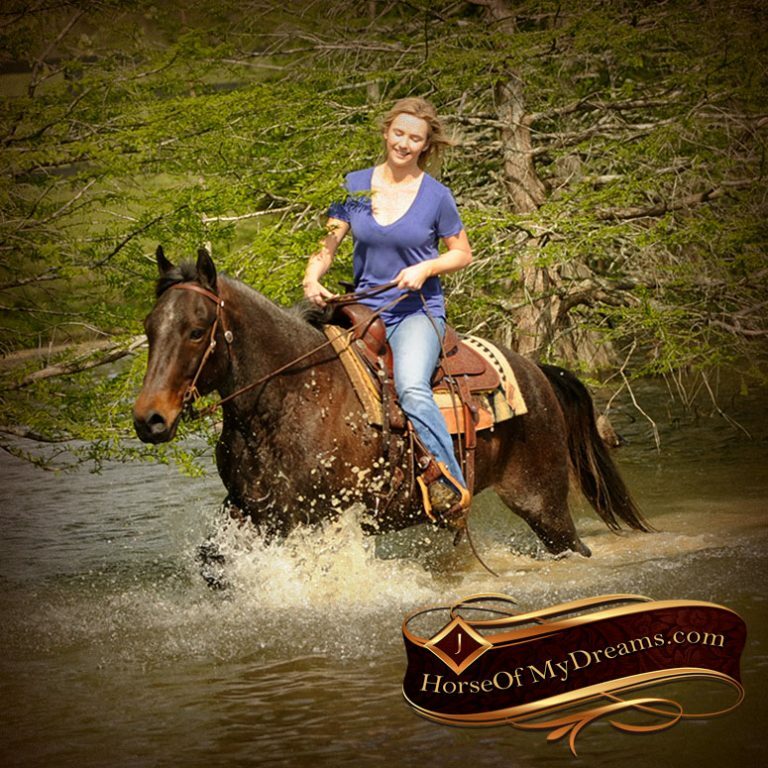 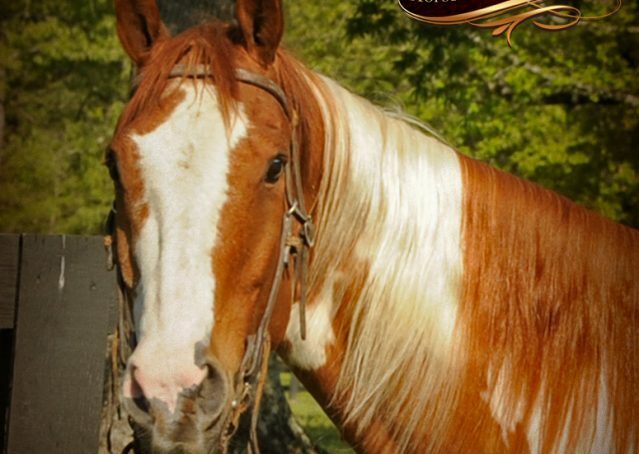 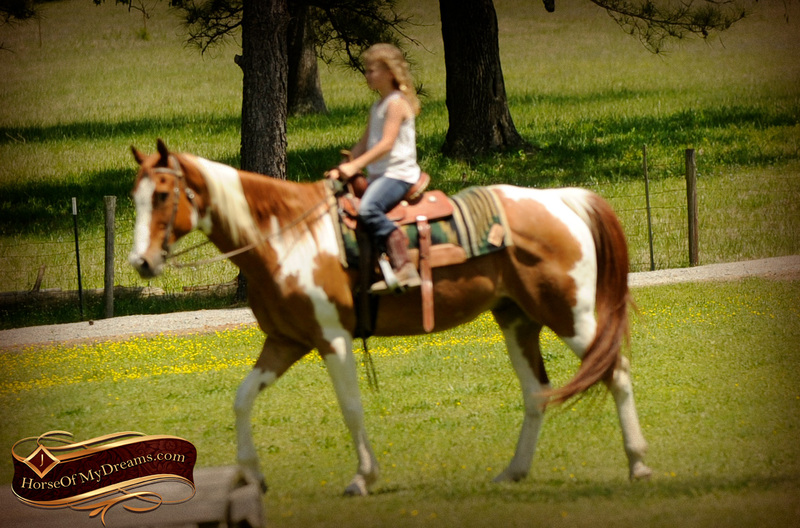 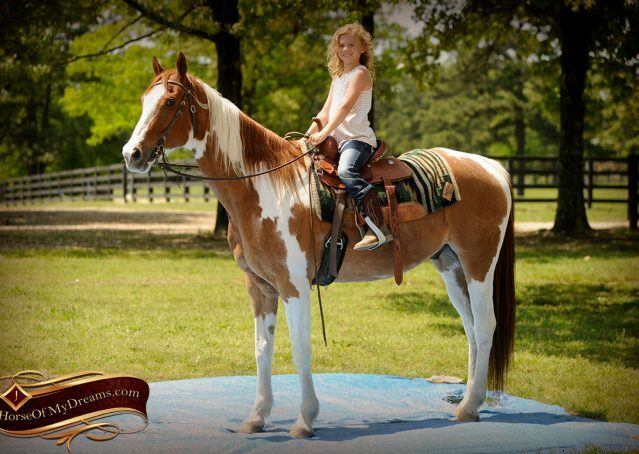 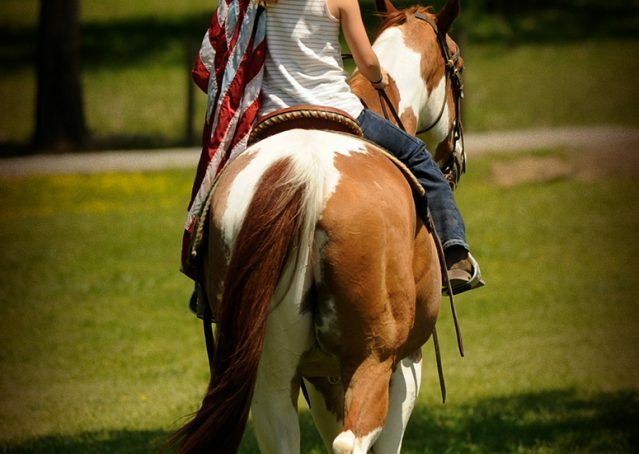 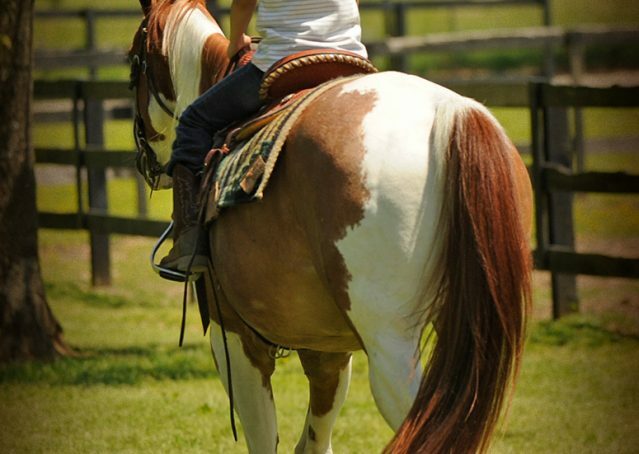 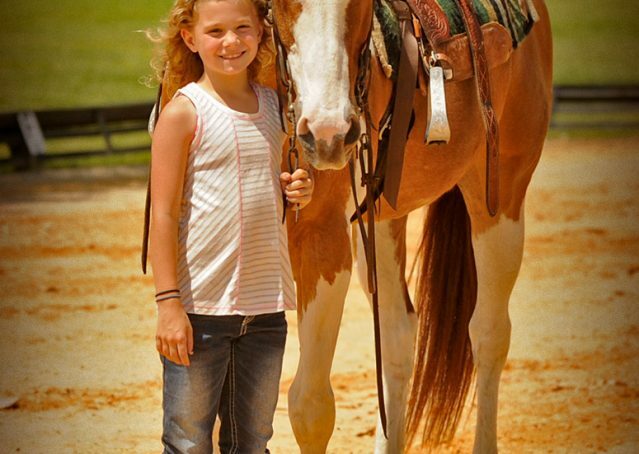 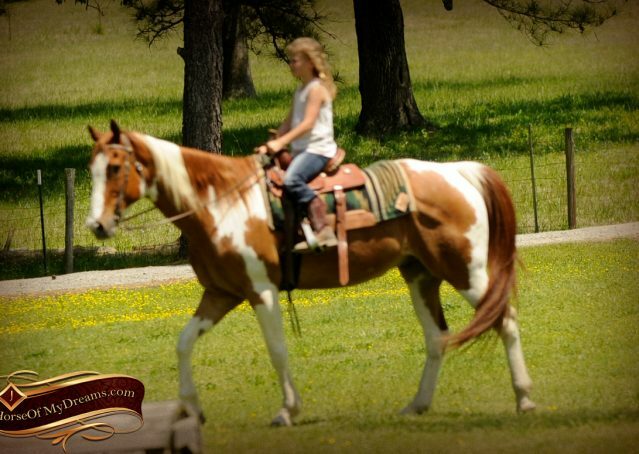 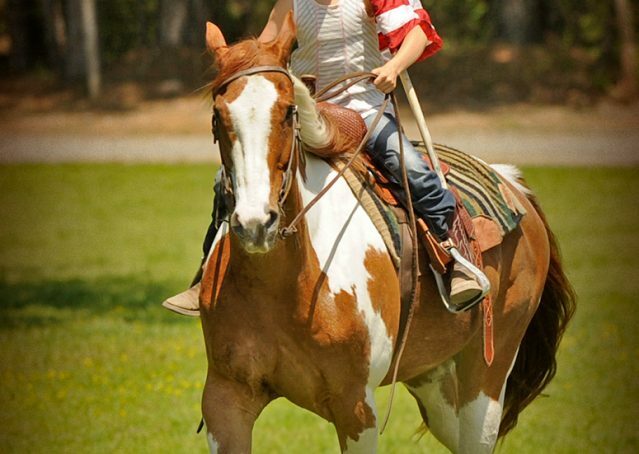 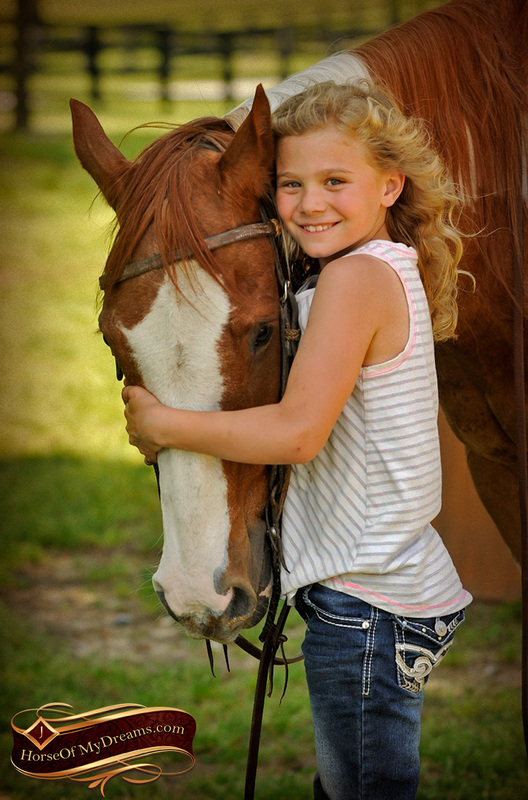 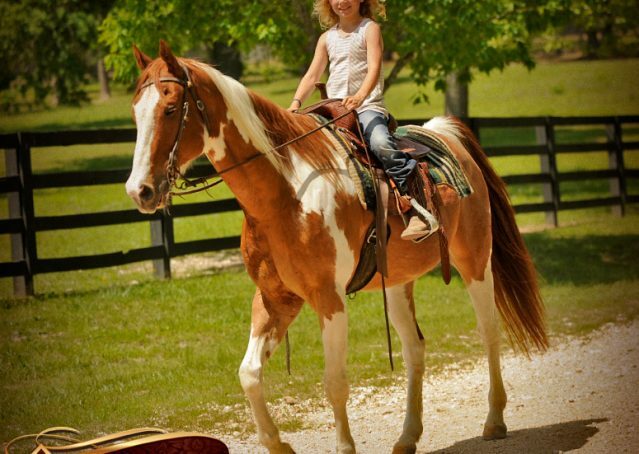 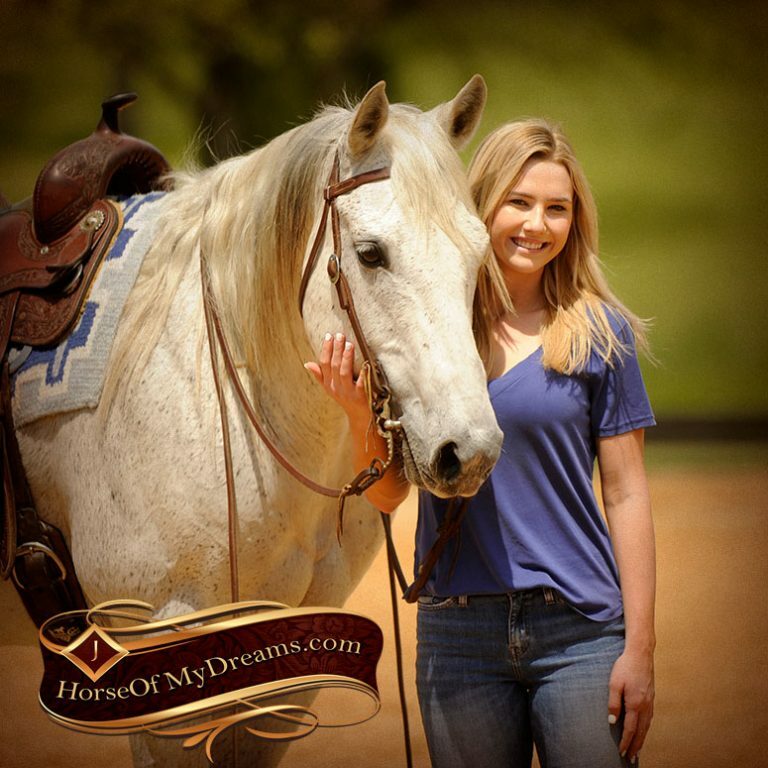 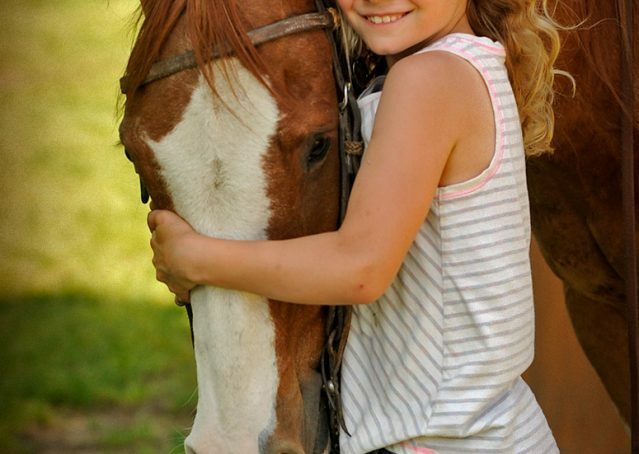 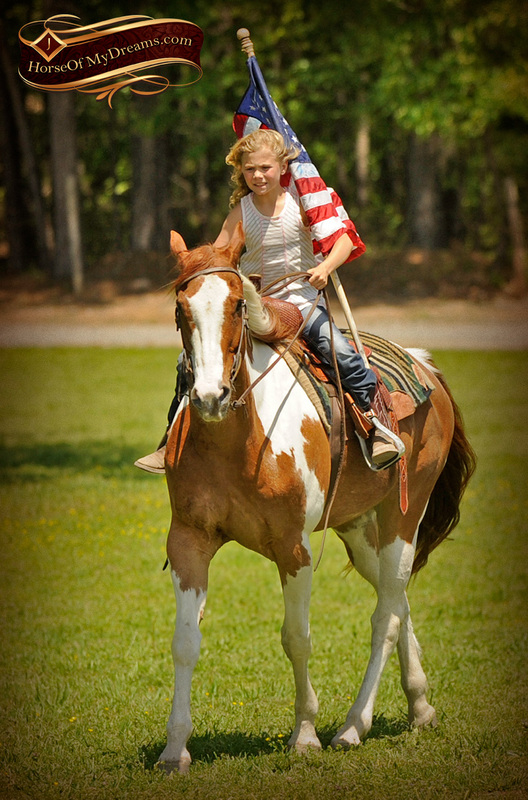 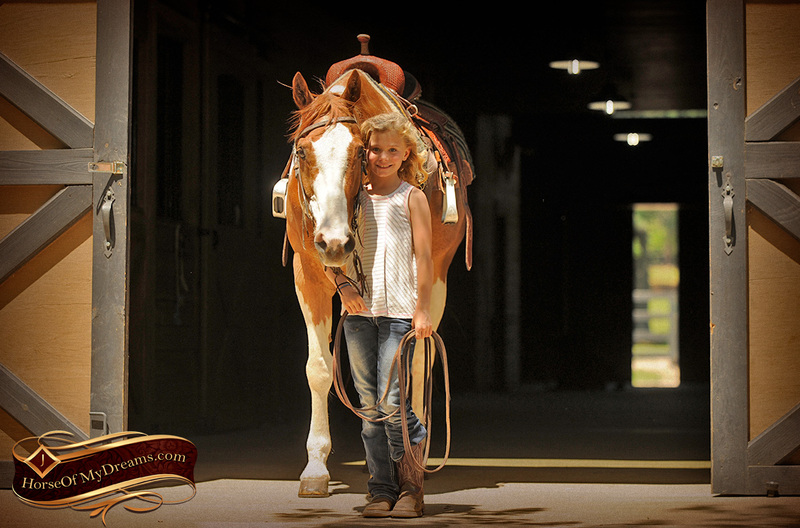 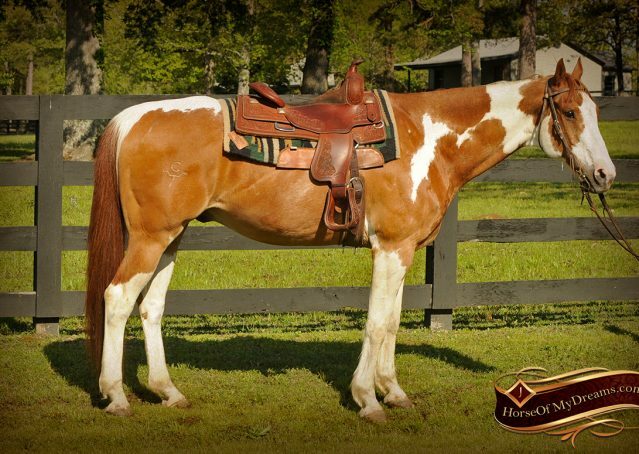 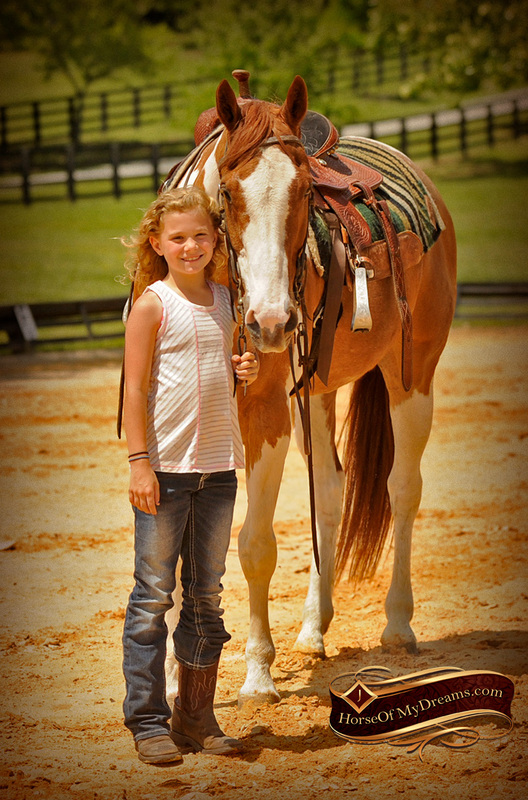 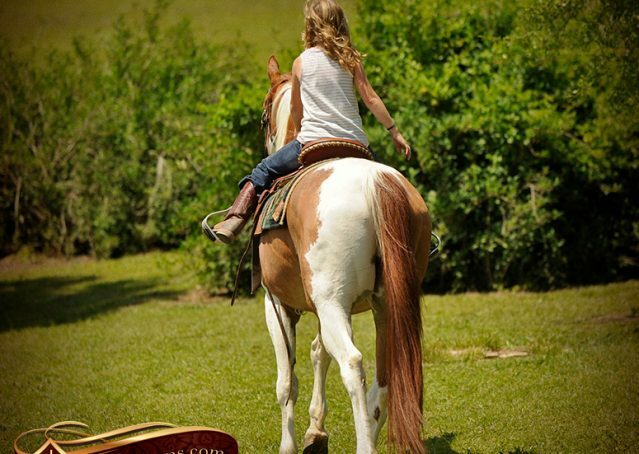 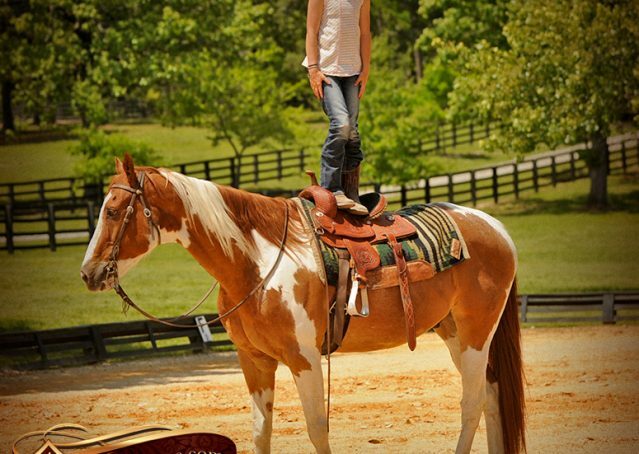 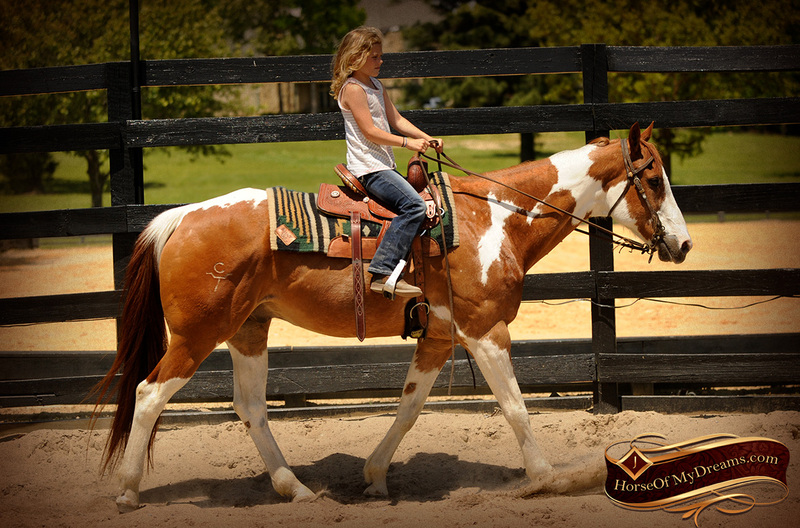 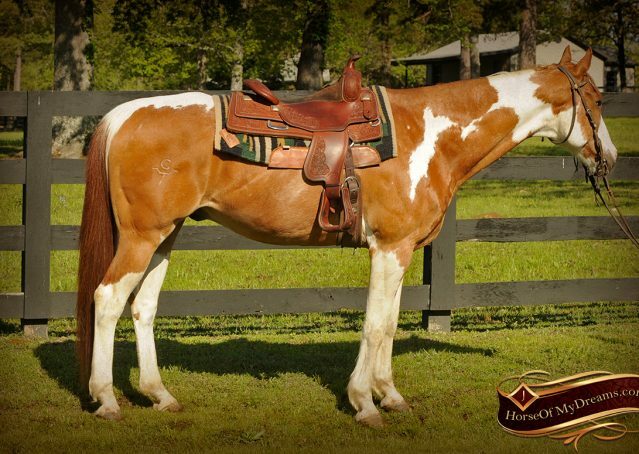 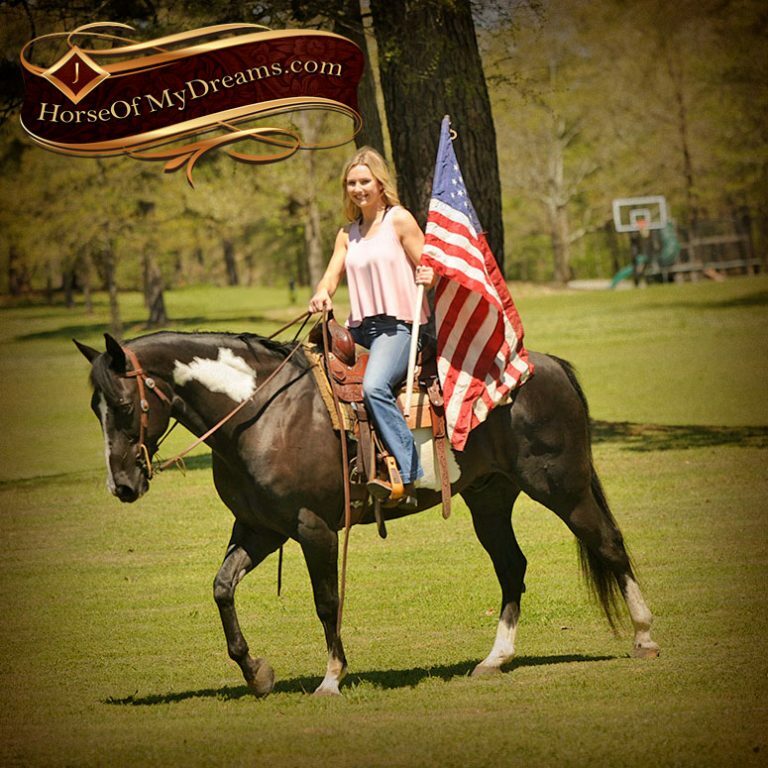 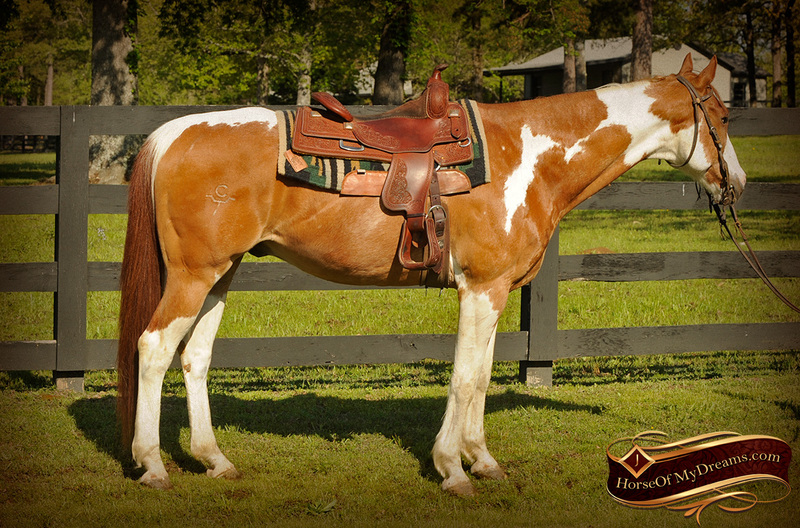 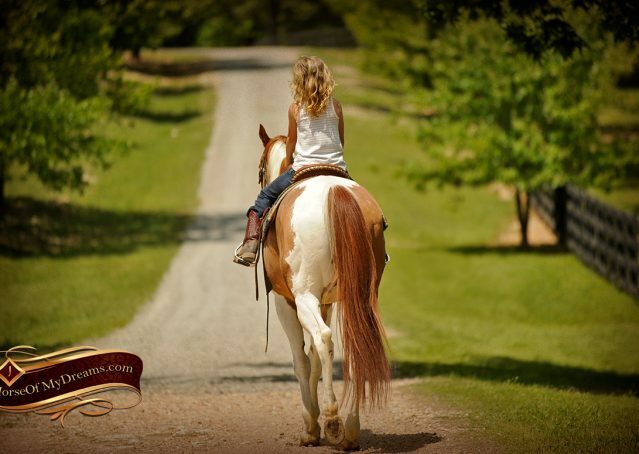 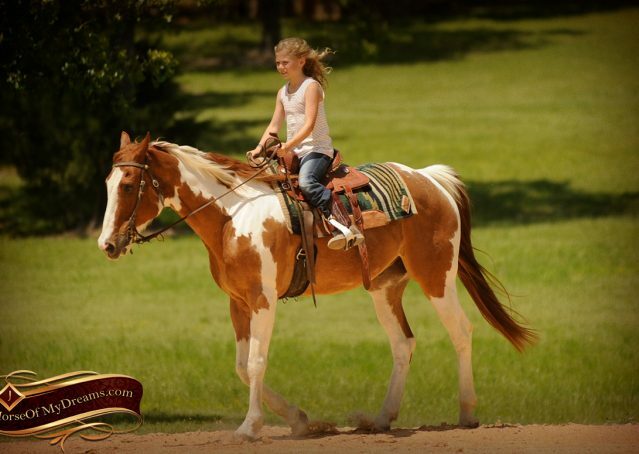 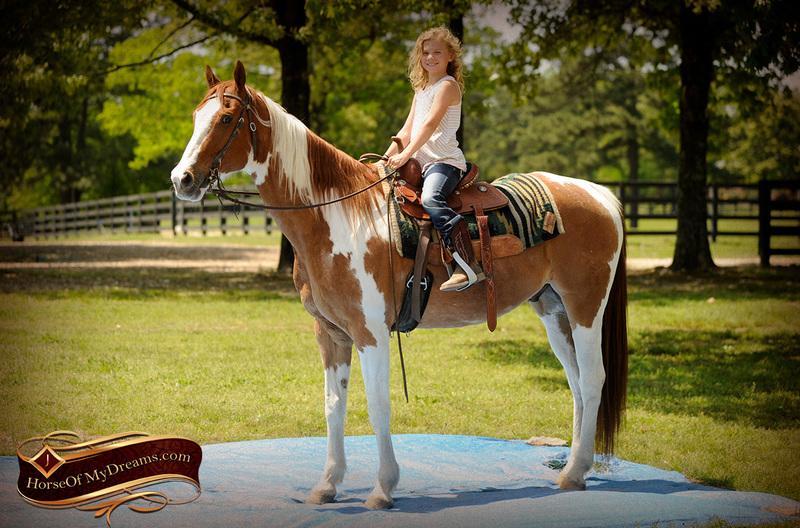 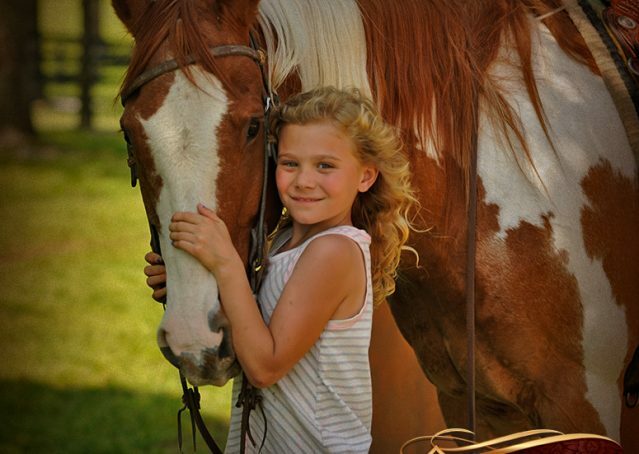 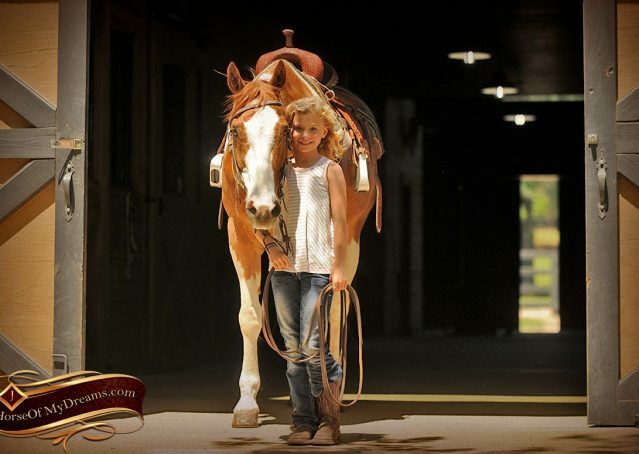 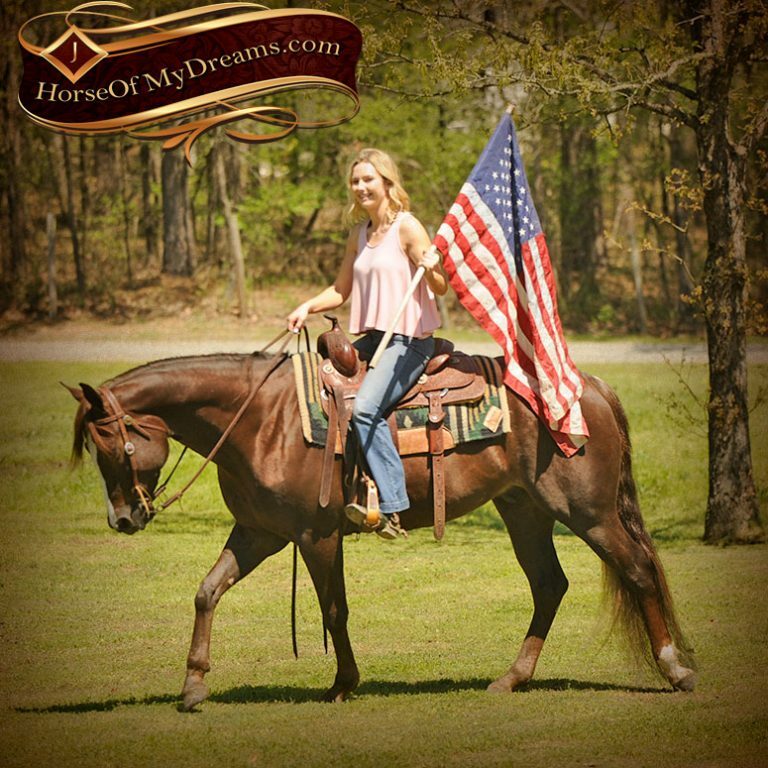 He is very quiet on the ground and great for someone new to horses to learn all of the basic horsemanship skills. 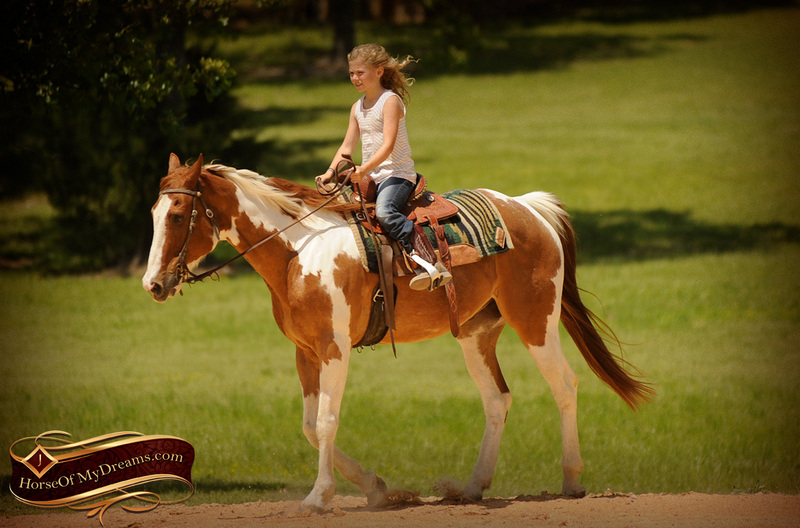 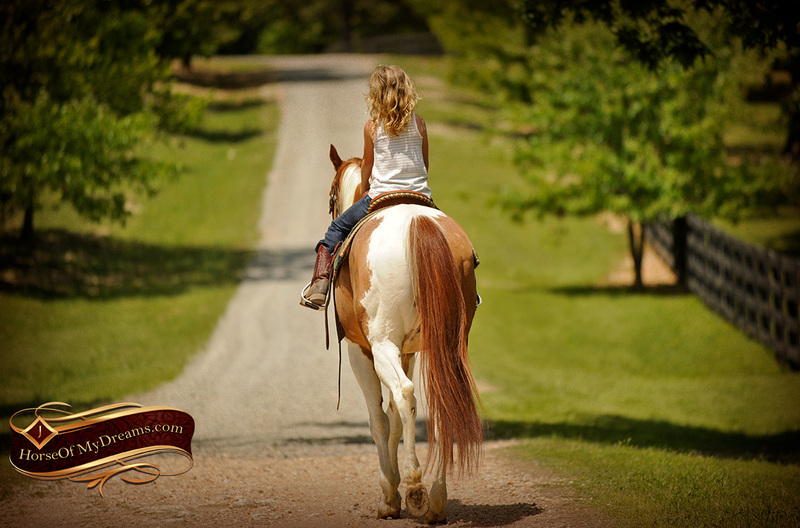 Chico’s years of experience are invaluable when it comes to teaching someone the ropes!